If you’re in need of a new and exciting vacation destination, consider taking a trip to beautiful Cuba. Lately, the island nation has become a premier travel spot for travelers, and there are several stars who have visited Cuba. So, what’s the incentive for you to visit Cuba and see for yourself what the craze is? Let’s jump right in and find out. 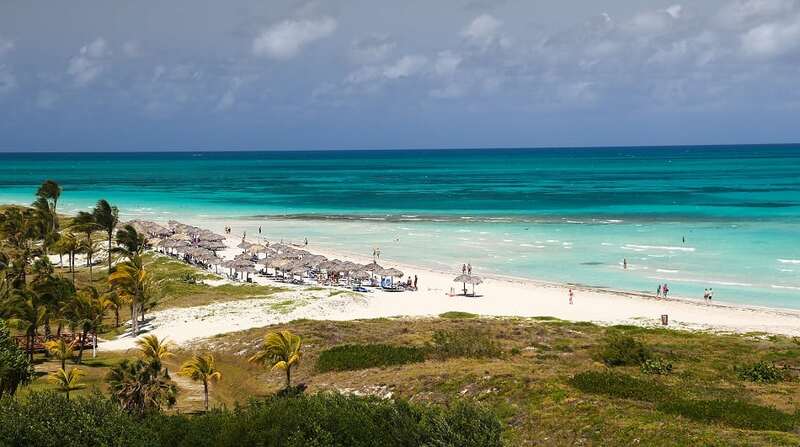 While Cuba is undoubtedly beautiful, the island has seen more than its fair share of hardship over the years, which ranges from Spanish occupation and revolution to the Cuban Missile Crisis. But none of that is to say you shouldn’t visit Cuba, nor is it to suggest there haven’t been improvements. For instance, 2012 was the year North America sent Cuba its first shipment of U.S. goods in 50 years. That same year, the nation made it easier for citizens to travel around the world by doing away with its exit permit system. 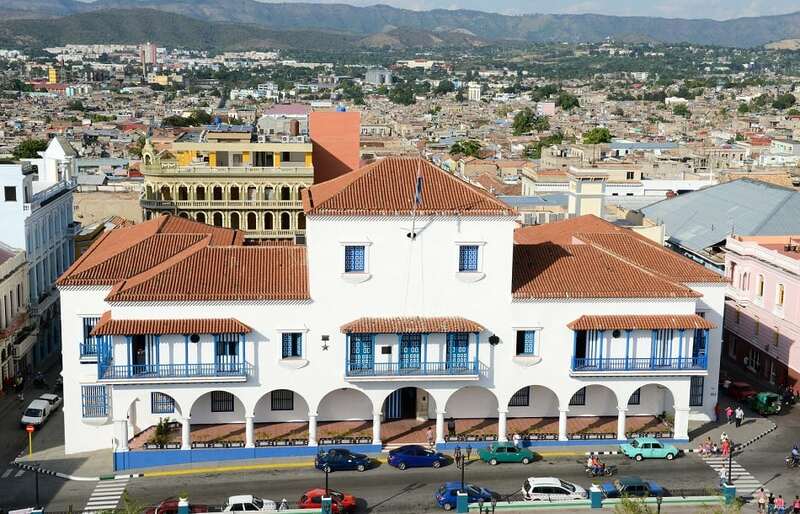 In 2015, the U.S. embassy was officially reopened in Havana. Things are definitely looking up for Cuba, making it a great time to plan your visit. 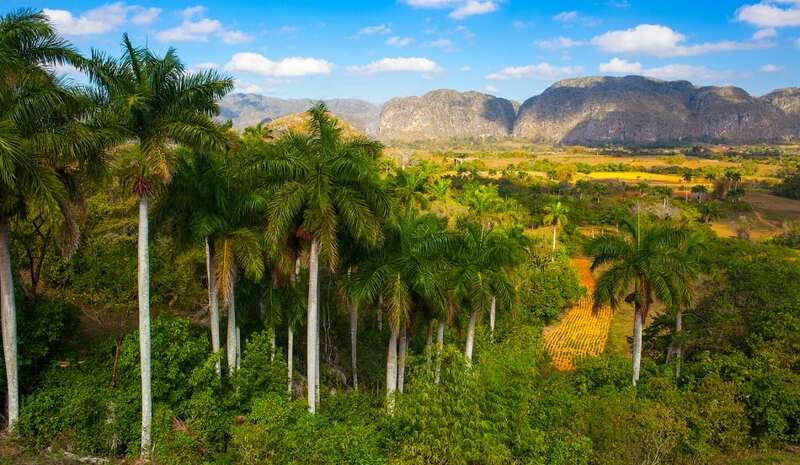 In regards to why such celebrities as Jon Bon Jovi, Jason Isaacs, Zoe Saldana and Robert de Niro have visited Cuba, take a look at a few recent images of the island and it’s easy to see just why. Treat yourself to endless streams of pristine white sand beaches, enthralling architecture and a Cuban cigar if you’re in the mood. Visit Havana for oak-aged rum, plan a jaunt to Santiago de Cuba’s San Pedro de la Roca Castle to immerse yourself in history when you explore the Spanish-American defense fortifications. The island nation is also a fantastic destination for lovers of music and art. You’ll have everything from jazz clubs and opera houses to salsa clubs to choose from; there’s a little something for everyone. Houses act as canvases for artwork in the form of murals and tiles, and there’s plenty of art pieces available to buy and take back with you. Are you a fan of cars? 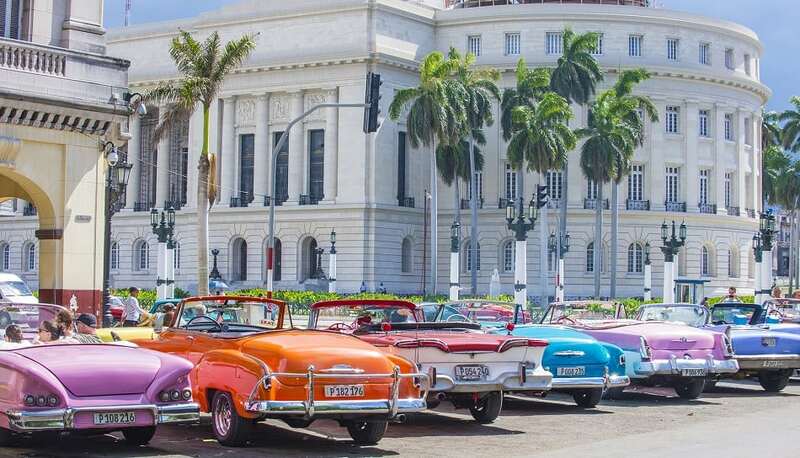 If so, know that the streets of Cuba are filled with classic auto models from the 1950s. If you’ve been following politics, or if you know a bit more about Cuban history than what was described above, then you might be a bit concerned about your safety in Cuba. Know that Cuba has been considered to be one of the safest countries in the entire world for tourists, and that’s saying something. One thing you should be aware of is the new administration’s policies for Cuba. 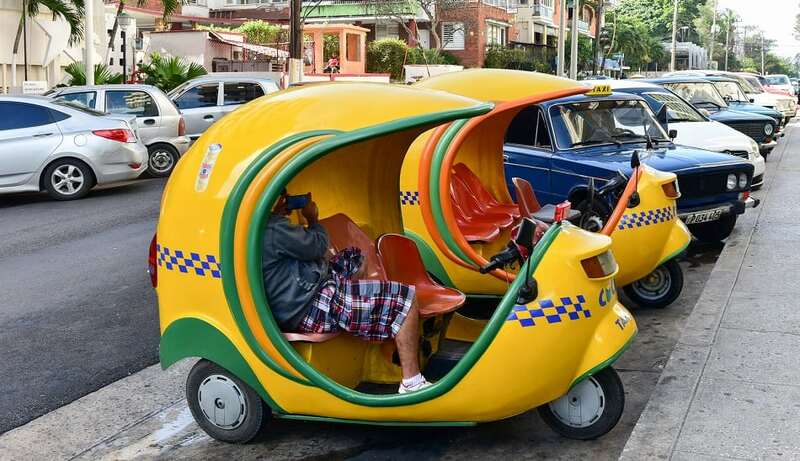 For instance, if you plan on traveling by yourself (not recommended), you’ll need to book your trip through one of the many government-approved companies. You also have the option of traveling with a group, which is the preferred way to visit Cuba. 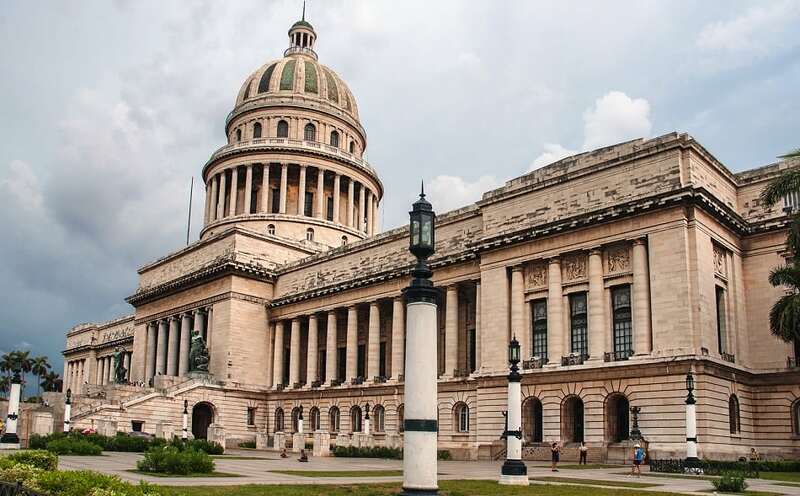 Finally, make sure you review the list of restricted Cuban entities before planning your trip and deciding on your accommodations. While you might encounter some difficulties planning your trip to beautiful Cuba, it can be done. Don’t hesitate to turn to an experienced travel agent if you have any questions or need a bit of professional assistance. 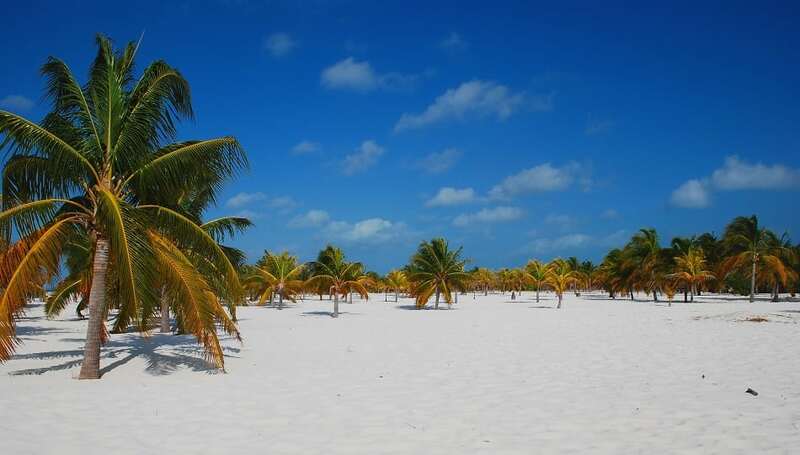 If you are looking for a more laid-back Caribbean vacation why not try the Dominican Republic? Here are 19 reasons why visitors love it.